Is the fiber always produced at 2m width? Is this the maximum width or just the most efficient? Palm Fiber Mat or Coco Mat from India or Sri Lanka is always produced at 2m width. There are various reason, and the most important is the feeding of dry fiber to the machine in order to spread evenly. 2m is the max evenly spread fiber where anything more than 2m, you need additional machine to feed it. Secondly 2m also a size suitable for container loading notwithstanding the machinery or the product eventually. The max you can find in the market currently is 2m. Anything less than 2m can be done by placing the cutter blade to the measurement you want. Please can you explain what part of the palm the fiber comes from. 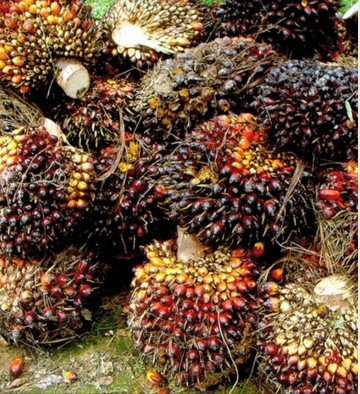 – Is it a waste product from palm oil production? What else is it used for? 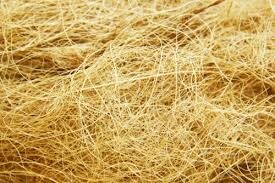 Palm Fiber come from Palm Oil Tree. 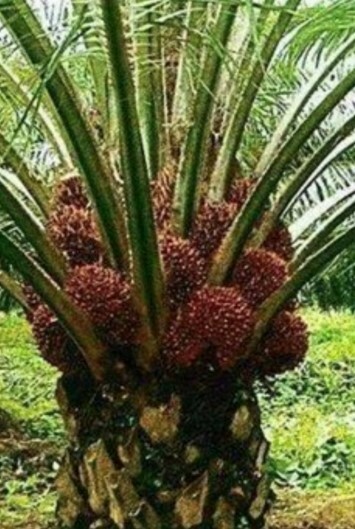 We will harvest the red colour fruits bunches from the palm oil tree when it is ripe. The cooked palm fruits will then be transported to oil presses to press for oil. That is the main income for palm oil mill. 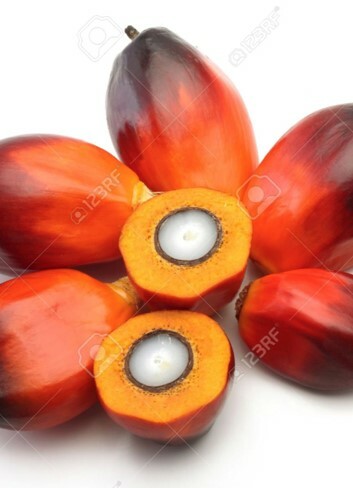 The residue which is Empty Fruits Bunches (EFB) will then be throw as a waste of palm oil processing. EFB is the raw material for palm fiber processing. First this EFB will be transferred to EFB Press machine to eliminate the balance oil inside the EFB. The oil recovered can be sold to other industries like soap making factory. After EFB is pressed, the EFb will then move to Hammer Mill Machine to be hammered into fibrous stake. After EFB turned into fibrous stake, it still has 48% moisture. 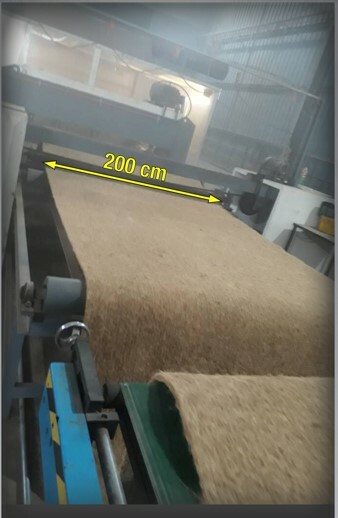 We will then immediately put this hammered palm fibre into dryer to be dried at 100 degree C.
For the 1st option, we will put the dried palm fiber into a baling machine to be compacted so that when loading container, we can obtain max weight to save cost. The fiber will be used in China in their mattresses making industry. 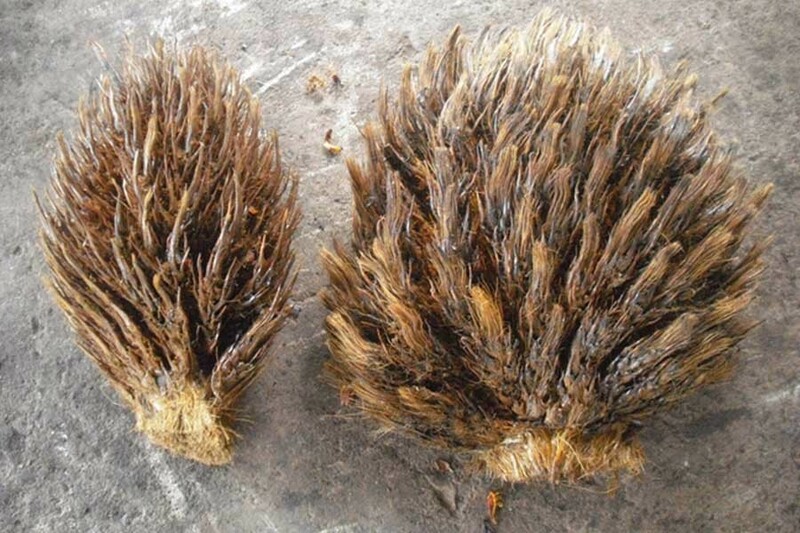 For the 2nd options, we will transfer the dried palm fiber to a needling machine. This machine will be divided into 2 parts. 1st is to even up the whole 2 meter width full of dried palm fiberand will then be convey to the 2nd part where needles punching activities to be carried out. The needle punching is to ensure the dried palm fiber entangled with each other and hold to strength. This part we have to do it correctly so that the mat can hold tidely by the palm fiber. As for coco mat, they are not worry about this stage because they spray chemical latex onto the mat as binder for the coco fiber. We disagree this method of spraying chemical latex as binder because it is not environmental friendly. A lot USA & Europe’s coco mat buyers being con by this fact that they are green product but in actual fact it is not. A lot manufacturer say they are using natural latex but from costing calculation, it is not viable to use natural latex. Thus they produce chemical based latex and it causes pollution in the making of it at their factory. 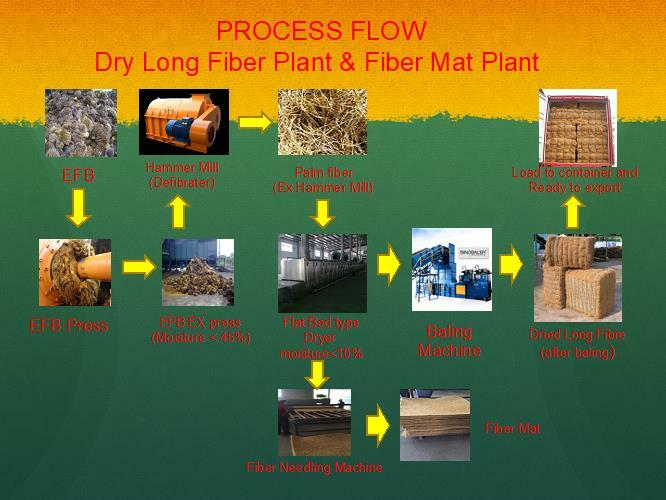 The below diagram will explain the whole process of palm fiber mat.